All the boards on all pages of our website are now available also as HD Metal Printed Dry Erase Menu Boards. Our HD Metal Prints are dye infused with heat directly into the metal creating a waterproof and scratch resistant dry erase print that will last a lifetime. The image quality on all of our HD Metal Boards are extremely High Definition. Wall mounts are available for all out boards at $14.95 per board. 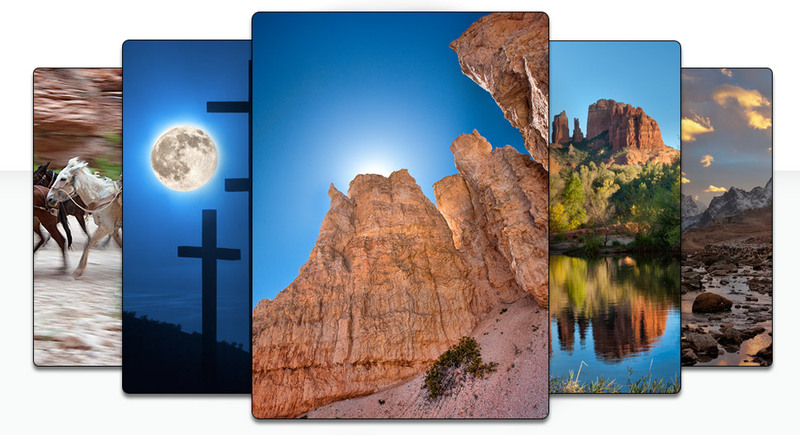 Metal prints are a new medium that provides a unique and vibrant method of displaying your images. They are produced by infusing dyes directly into specially coated aluminum. Images printed with this process will last for generations when displayed indoors and out of direct sunlight. They are waterproof and have an ultra-hard scratch resistant coating.